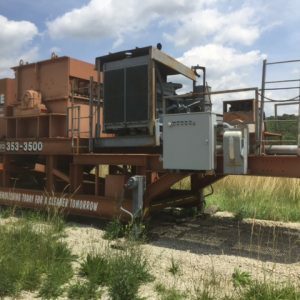 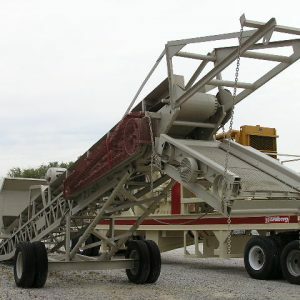 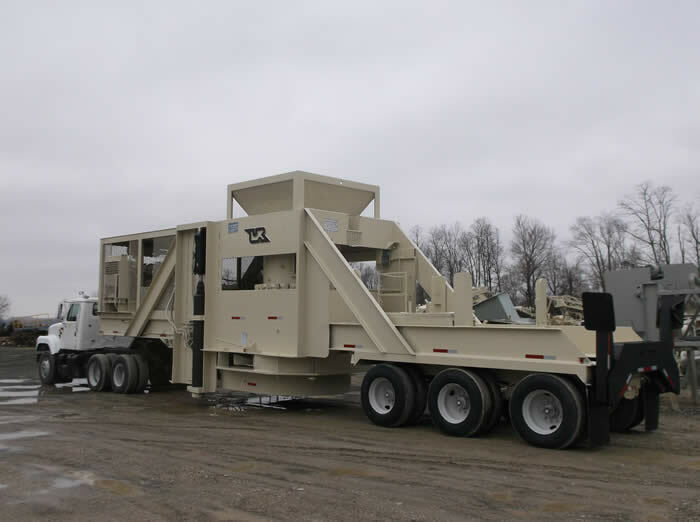 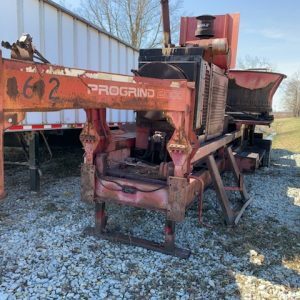 Portable Universal Refiner Corporation M60 tub grinder w/ 28 free turning cutter rolls and reversible high speed impellor, Cummins NTA855P450 diesel engine (356 hrs.) 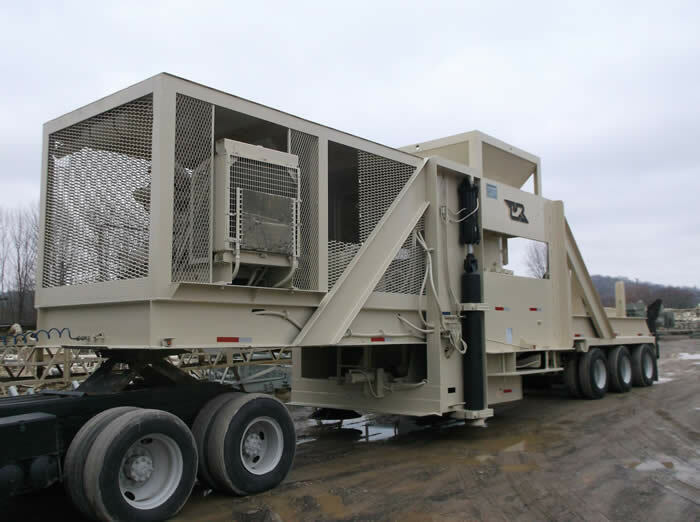 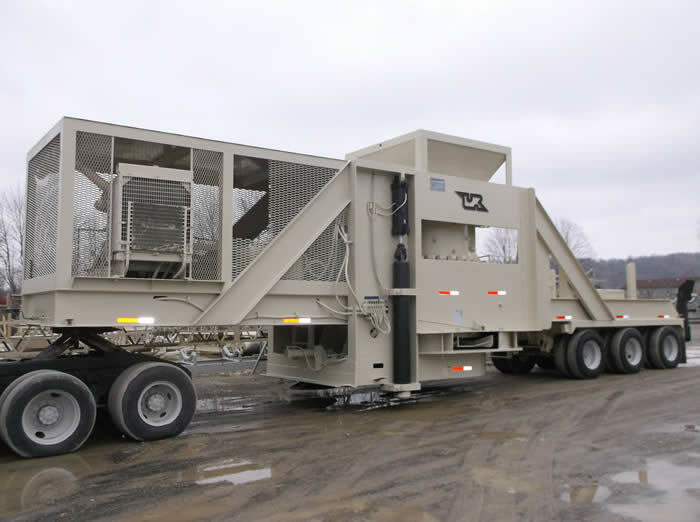 w/ Twin Disc clutch, operator’s control station, hydraulic support rams and rear stabilizers, 7’ x 7’ feed hopper that can be removed for transport, and tri-axle chassis w/ new tires. 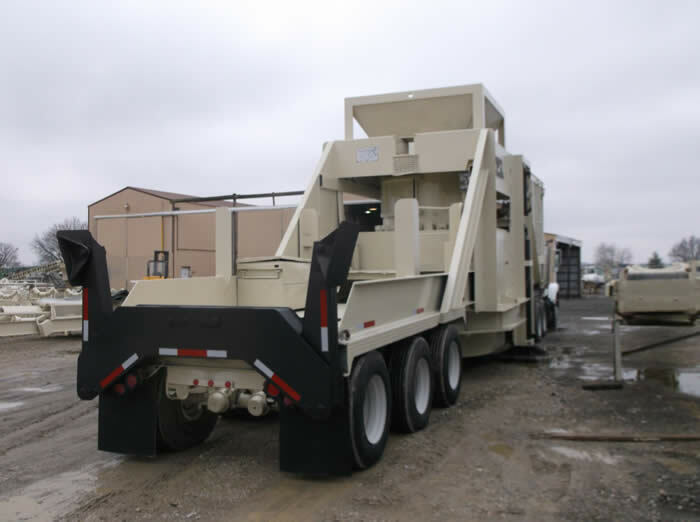 Plumbed for hydraulic grapple loader (not included). 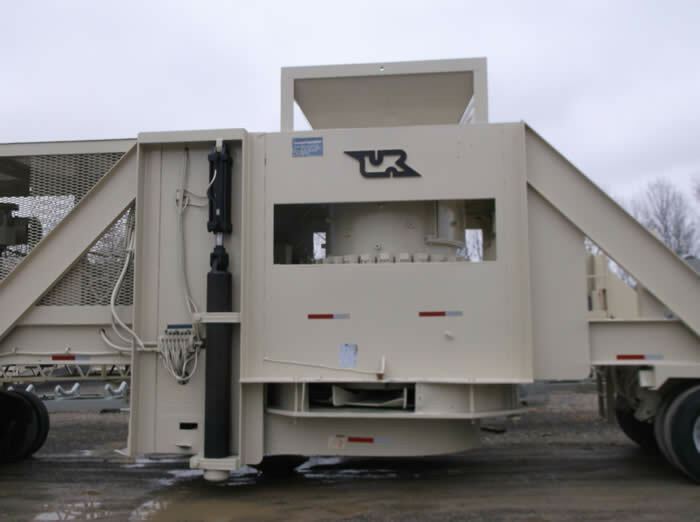 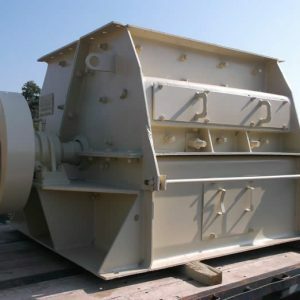 Grinder is designed to process mill waste, pallets, C & D materials, wood crates, stumps, bark, trees, and wood waste.